For the past three decades, Creamsilk has been at the forefront of helping Filipino women everywhere look their best and feel their best. 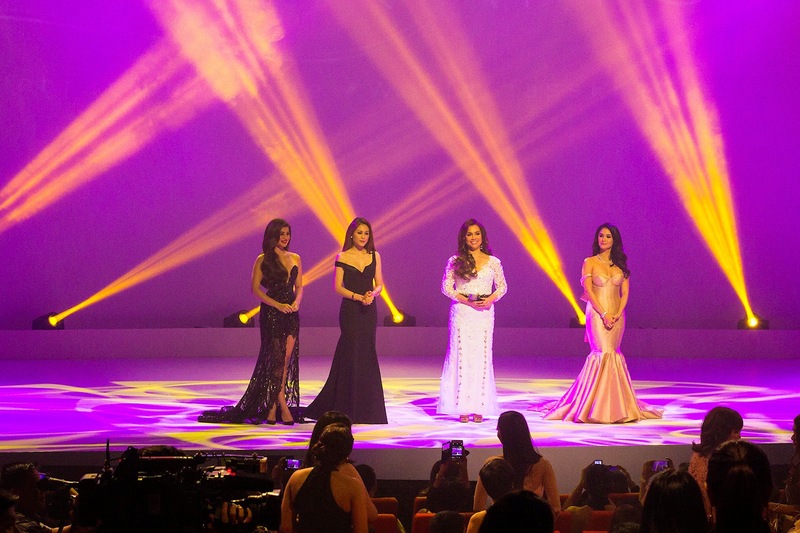 world-class Filipinas with a grand tribute held recently at The Theatre Solaire Resort and Casino. 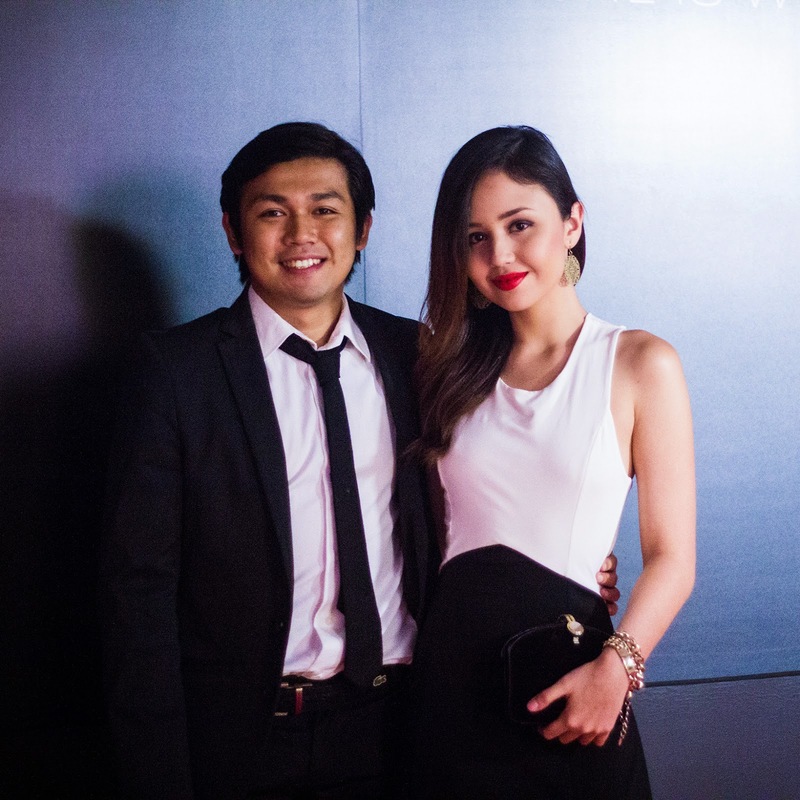 The black-and-white red carpet affair officially launched a new Creamsilk campaign that encourages Filipina women to be the best they can be believing that, "There is no dream too big for the Filipina because she is world-class." 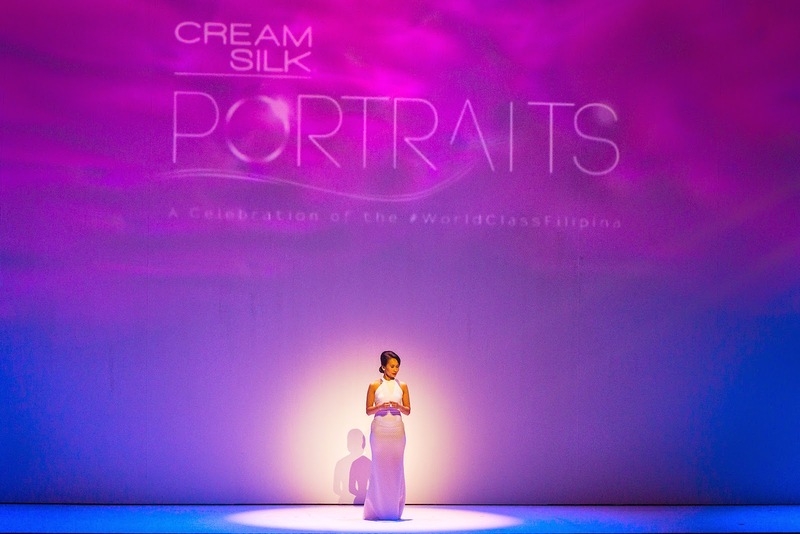 And Creamsilk could not have picked a better icon to personify the new campaign than celebrated actress Lea Salonga, whose long list of achievements in the global stage in theatre and acting truly make her a world class Filipina. 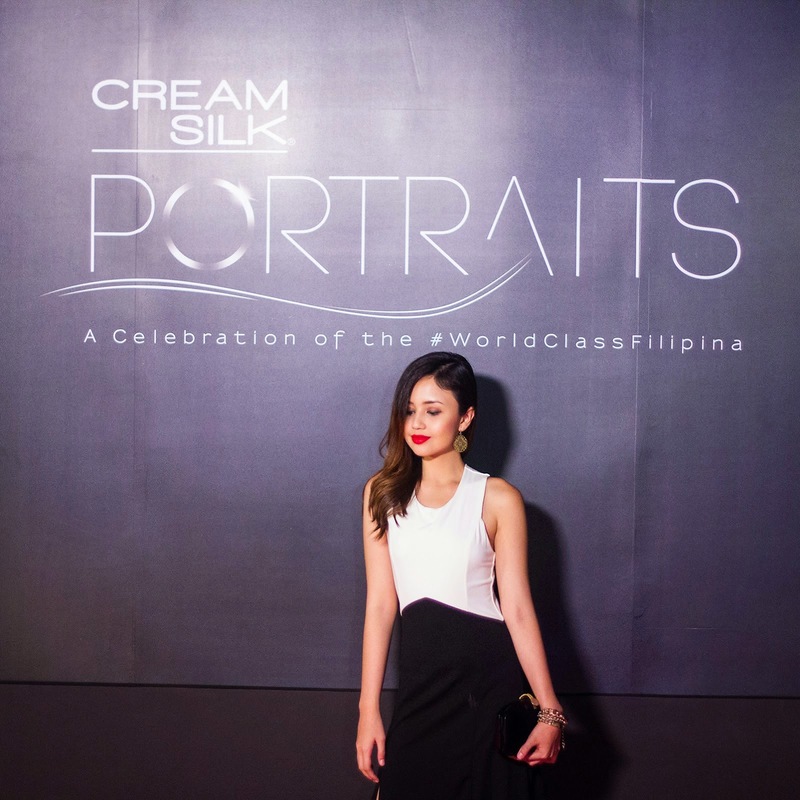 One of the highlights of the evening was the premiere of a short film titled, Cream Silk Portraits: A Celebration Of The World Class Filipina, featuring Lea and fellow Creamsilk ambassadors Anne Curtis, Heart Evangelista, and Toni Gonzaga. My favorite part of the evening though was when Lea gave a mini concert with heartfelt renditions of On My Own from Les Miserables (for which she has played the roles of Eponine and Fantine on Broadway) and For Good and Defying Gravity from Wicked. 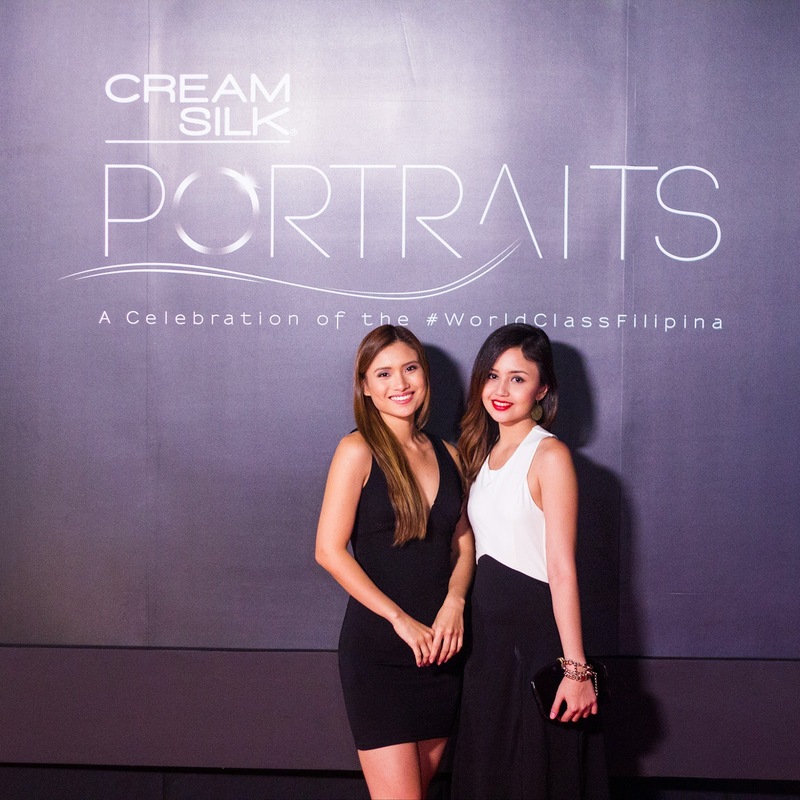 Thank you Creamsilk for an inspiring, magical night! 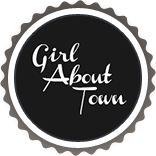 Gorgeous love the dress awesome opportunity.